Centrally located on High Street in Prahran, Poser and i hair salon takes pride in beautiful colour and amazing cuts. 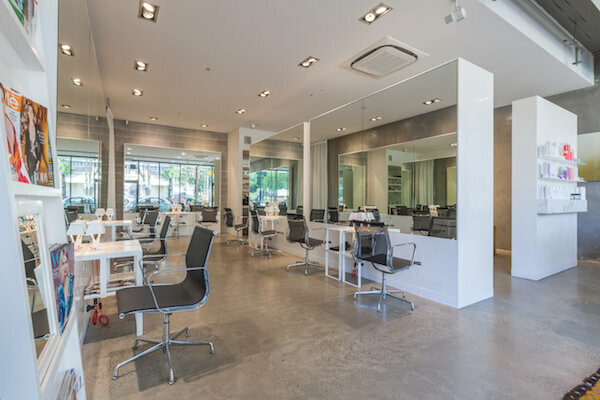 The highly talented and experienced team know how to provide an experience as well as an appointment, and you'll walk out feeling (and looking) like a million bucks. 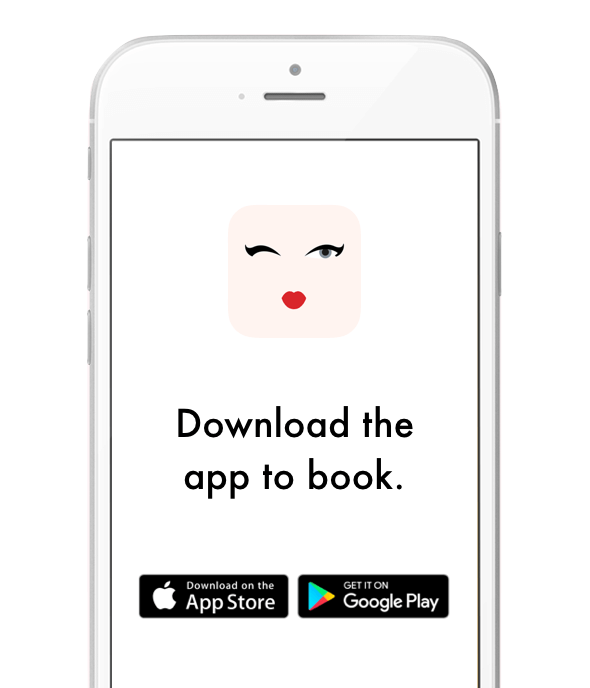 Do make sure you book in advance if you are after that after-hours appointment.